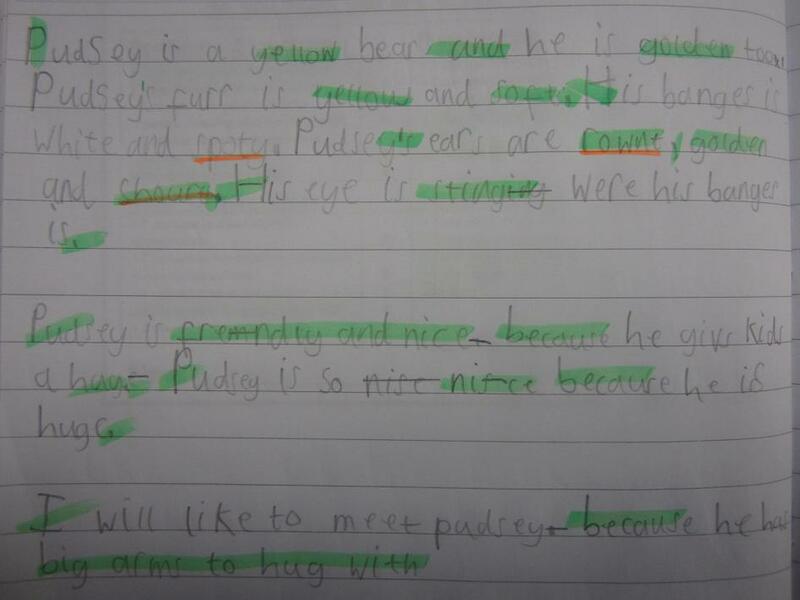 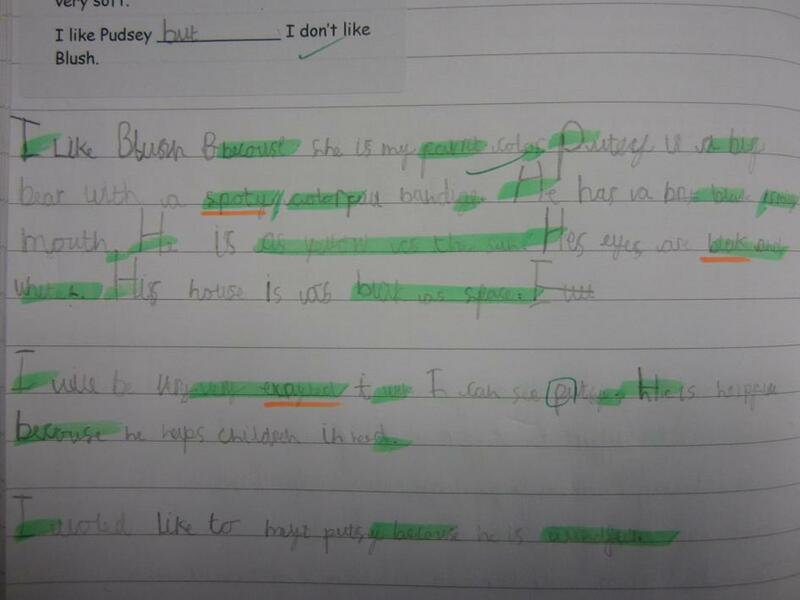 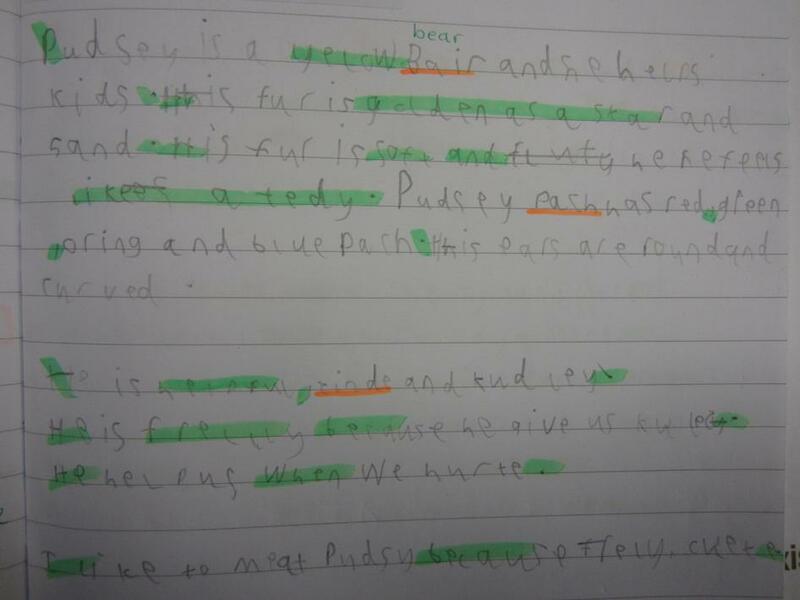 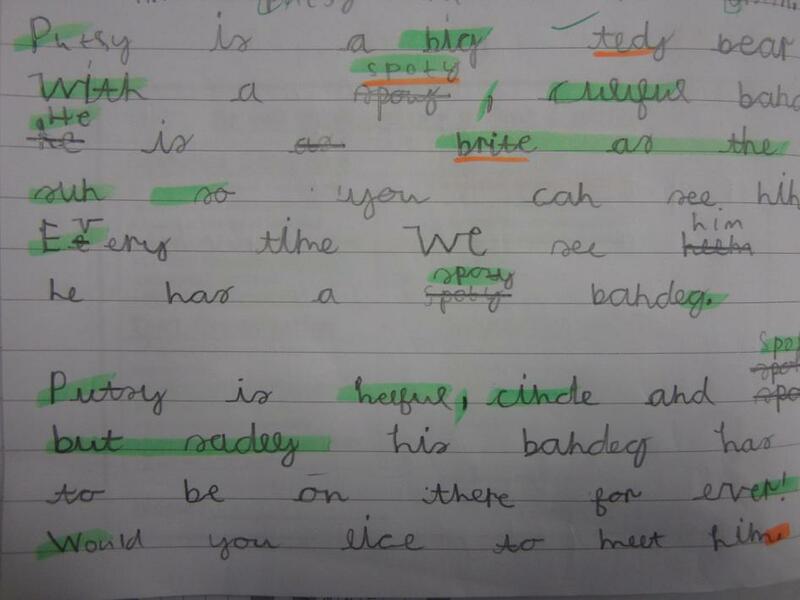 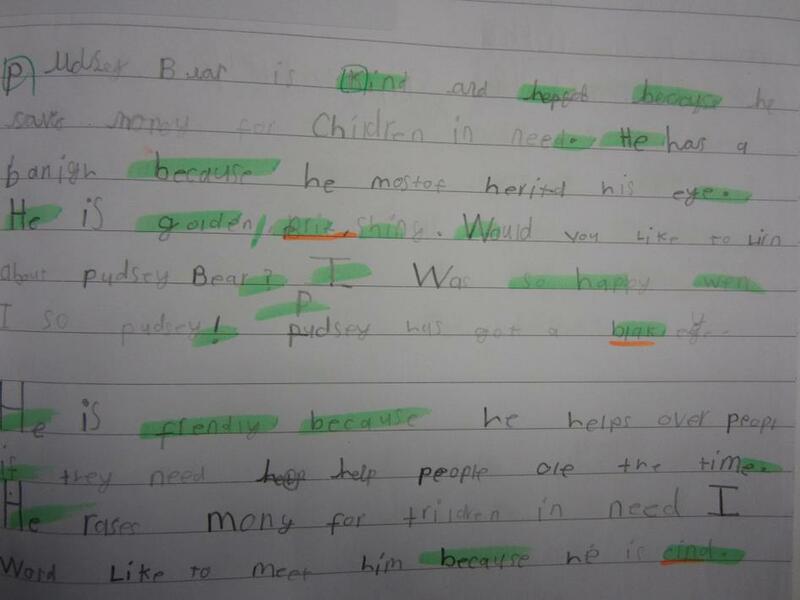 For Children In Need we wrote a character description of Pudsey Bear. 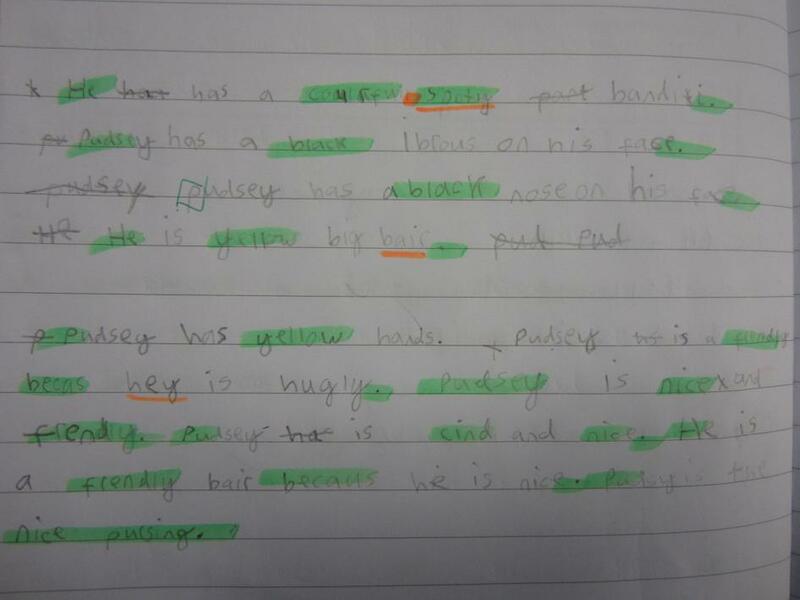 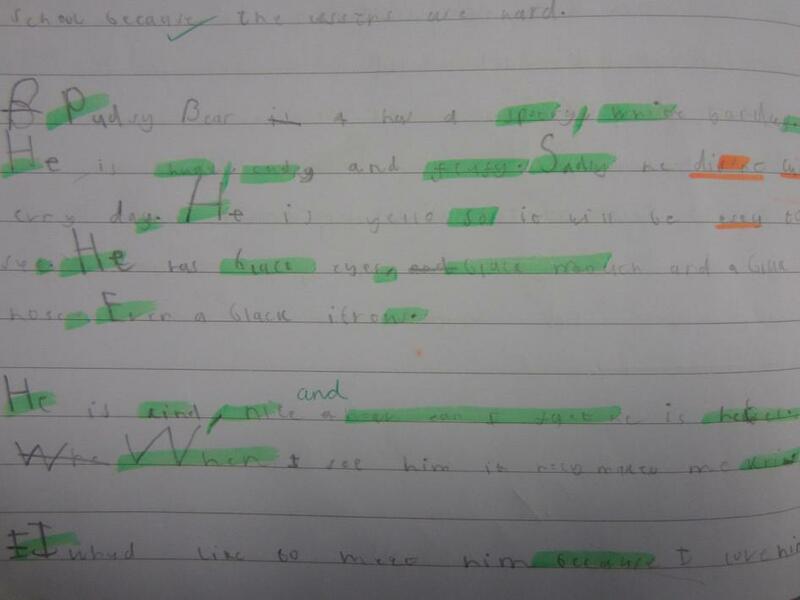 We used lots of adjectives to describe what he looked like. 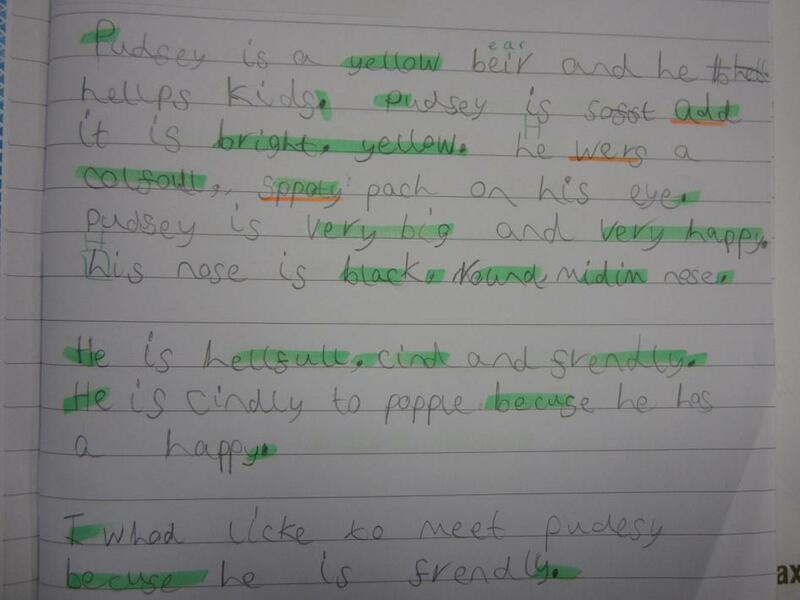 We also wrote about his personality and why we'd like to meet him.